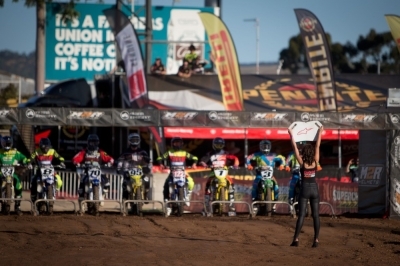 Dunlop presents Round 4 Australian Supercross Championships at Port Adelaide, South Australia. 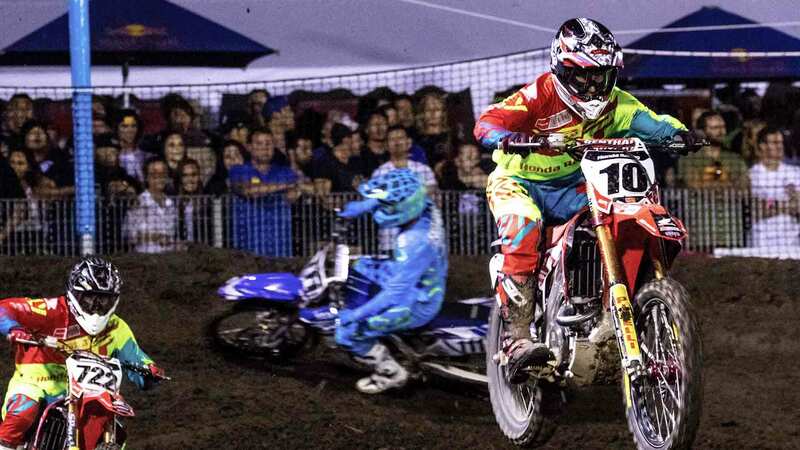 Visitors will see Australia’s best take on International riders including current champion, America’s Justin Brayton in action. 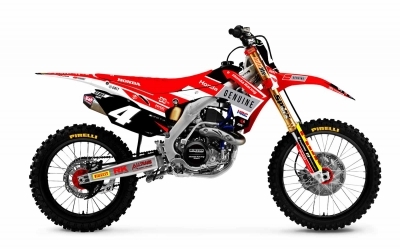 A huge line up of supporting entertainment is set to be announced in the coming months but you can expect to see more than one world champion in action on the night !!!! 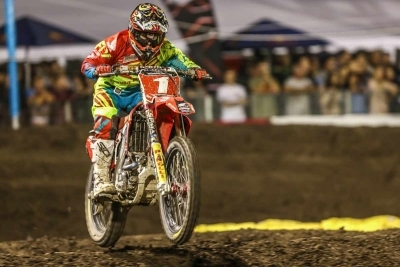 Gates will open at 3 pm, the Pit Party begins at 3:30 pm giving fans the chance to meet and greet the stars and the Main Event Racing runs 6 pm – 9 pm. 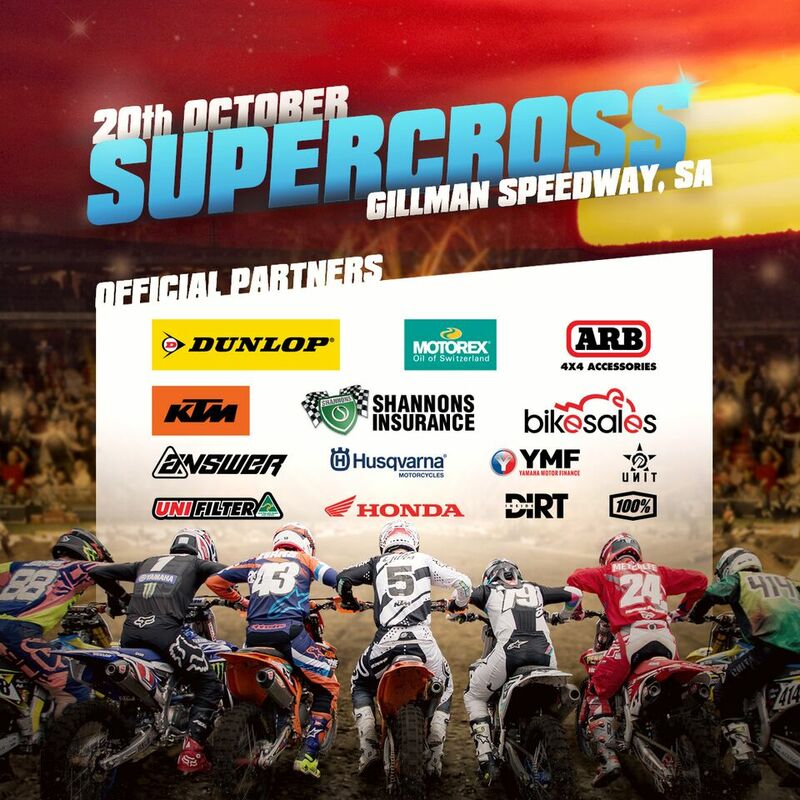 Supercross is entertainment for the whole family, it only comes around once a year so we suggest buying tickets now and avoid disappointment, it will sell out fast. 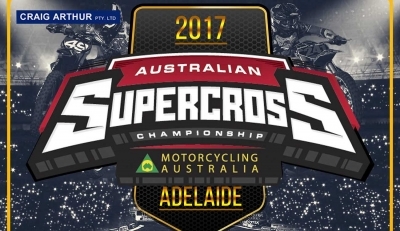 Adelaide Supercross tickets on sale now!